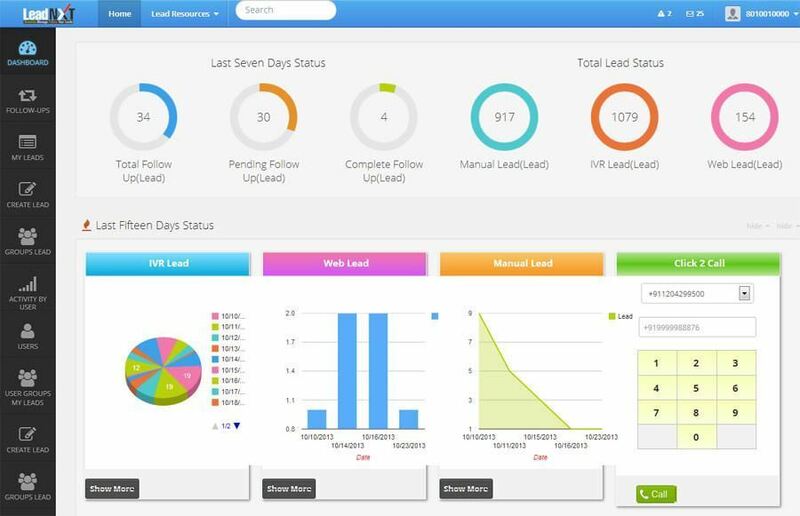 LeadNXT Non-Profit Organization CRM Solution, is developed for serve to fulfill the needs of the Non-Profit Organization, engaged on focusing customers. It helps an organization to fast on back-end management and easily connect your entire nonprofit associates and program that strengthen and convey the best results focusing on core goals. Provide full support in managing the different aspects of the non-profit organization. 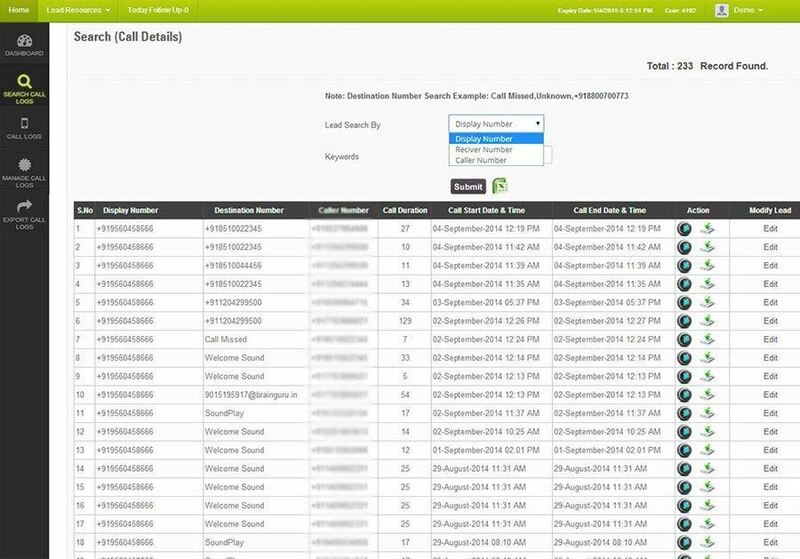 CRM Solutions - Help you close relationships with the customers and bring out new opportunities by providing insights of the customers' behavior. 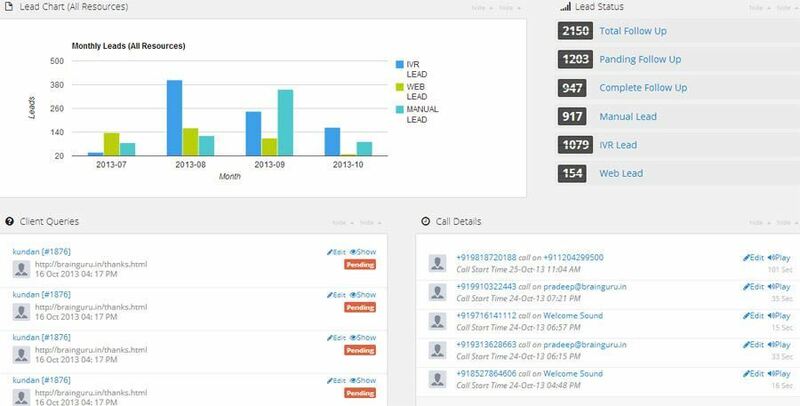 Help you promote your business by keep record of all the business communication that helps in deciding what to do next. A simple access to all your important facts to meet the needs of nonprofit organizations and closely check the activities of the organization. 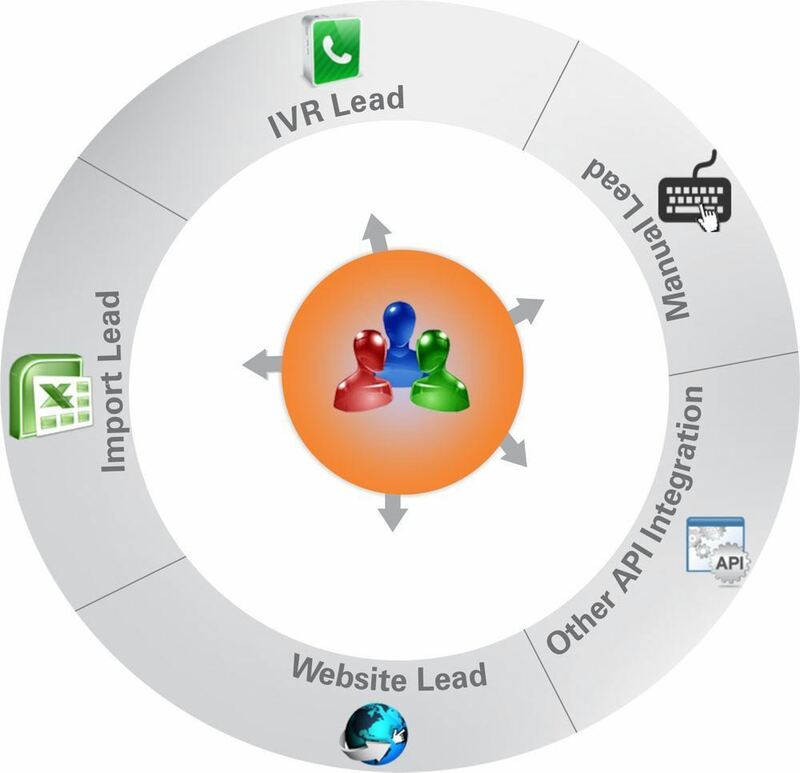 IVR Solutions - Gives the flexibility and scalability to smoothly engage with the customers with a customizable interface. 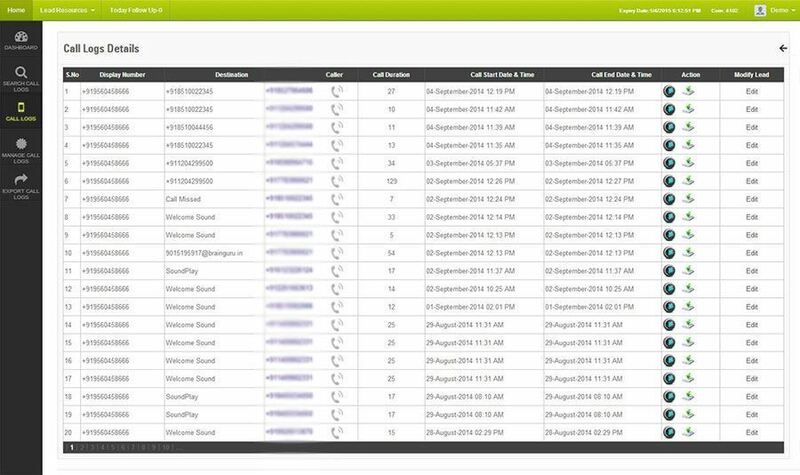 With a highly accessible and impressive interface it provides you a professional image that collaboration is very easy with keeping cost low, all within a modernized way.